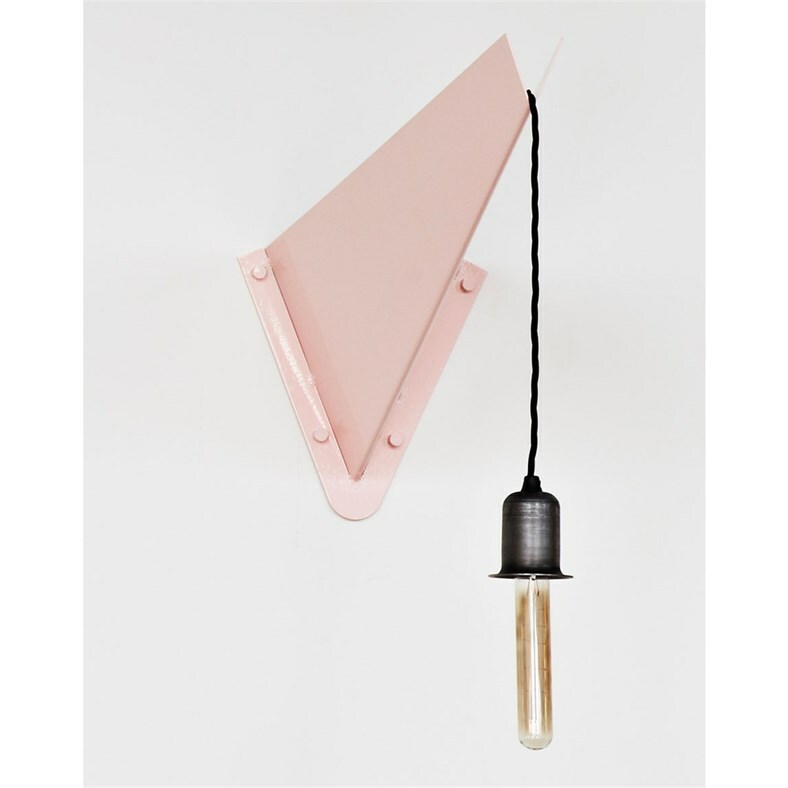 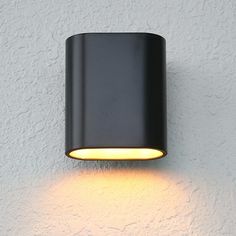 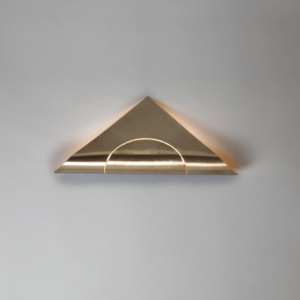 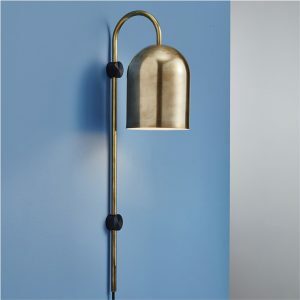 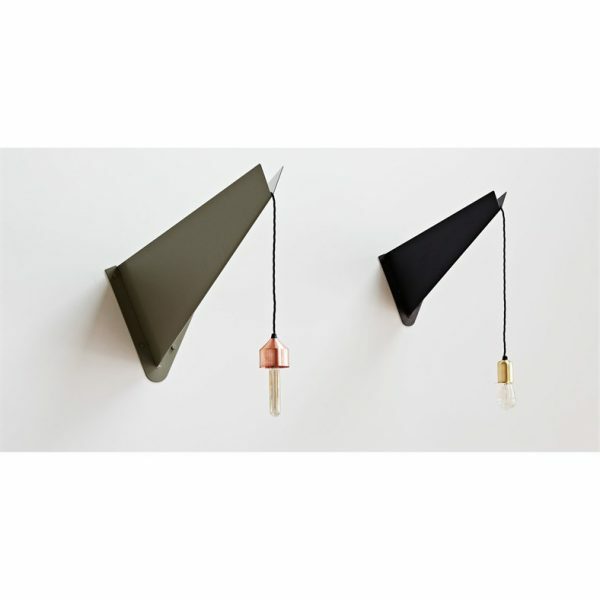 The Wall Arm Light is a continued exploration of Bauhaus shape and form for the Common Galaxia fit out. 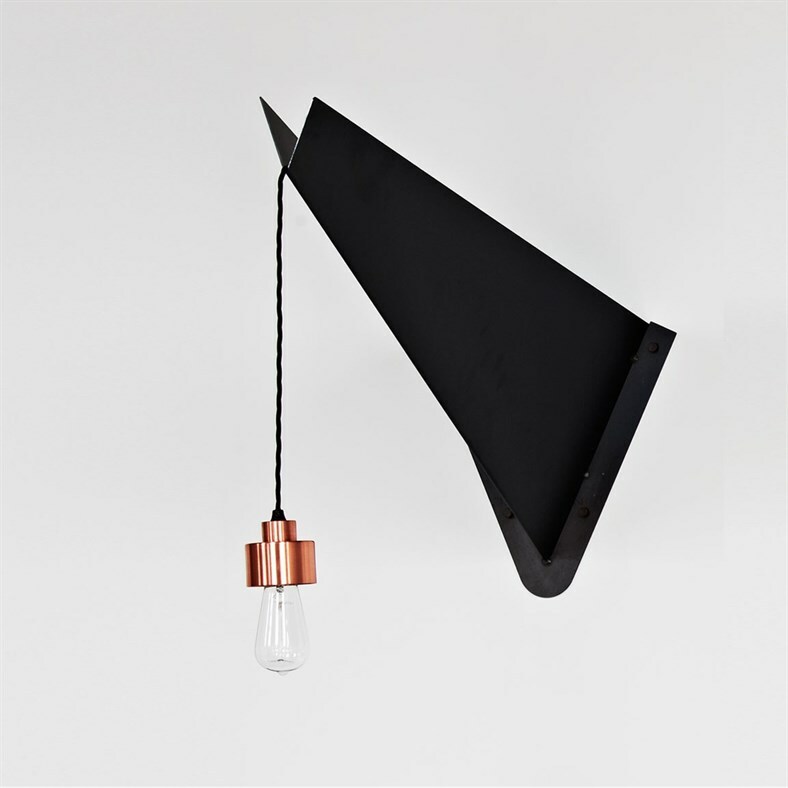 Its blunt folded shape is designed to contrast with the small delicate C series lights it supports. 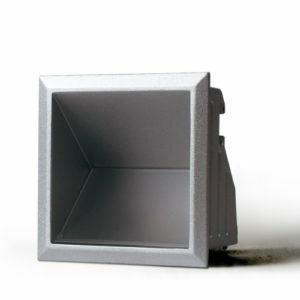 It is made from folded steel sheet and is available in both raw steel and Dulux powder coat finish.